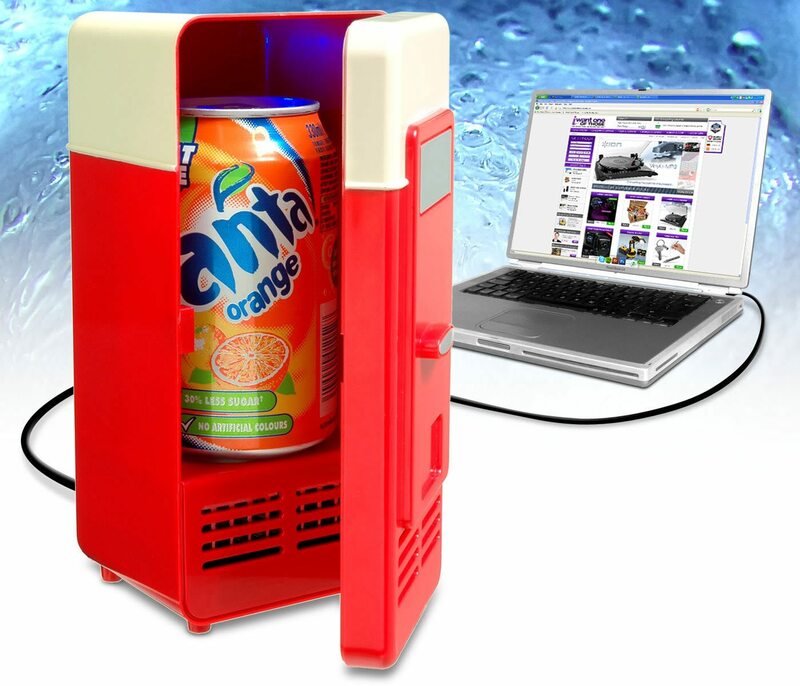 Perfect for marathon gaming sessions, or for projects that keep you glued to the screen for hours, this little USB-powered fridge will keep your drink of choice cool (or warm, if you prefer), so you never have to leave your laptop for a refreshment. Chills (or warms) within minutes of plugging it in! If you do any gaming or work on a laptop, chances are you’ve developed some sore muscles caused by hours of typing, clicking, and poor posture — especially if you’re working remotely in uncomfortable seating at the library or café. 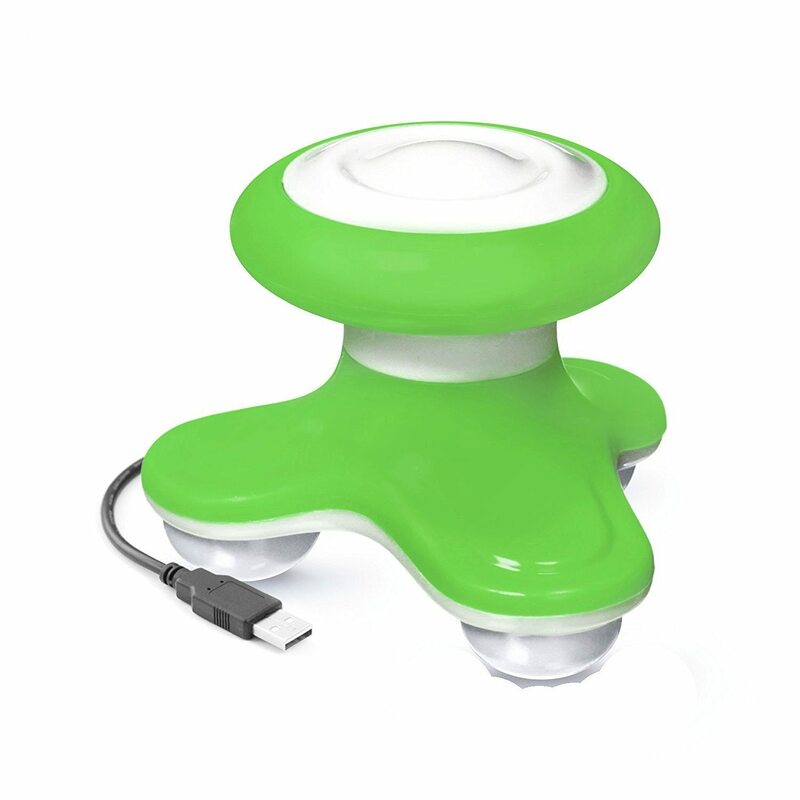 Muscle pains are no more with this portable USB charged massager, great for sore neck, back, and arm muscles. Just light a few candles and put on some soothing music, and you’ve got your own personal spa day in front of your laptop! This isn’t any ordinary stress ball! This connects to your laptop computer to let you squeeze, stretch, smash, and pulverize the ball to perform functions, such as destroying files and obliterating an uploaded photo of your choice. This USB stress ball also lets you gauge your strength (and rage) by giving you on-screen feedback. If working at your laptop has you stressed, this might be the product for you. 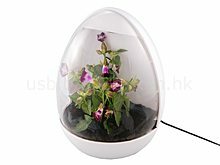 Studies show that having plants in your workspace increases happiness and productivity, so this company thought, “Why not grow the best plants ever with a USB-powered greenhouse?” You’ll never have to worry about forgetting to water your plants – the device keeps track of moisture levels and will notify you when it’s watering time. The USB connection also powers an LED light inside, so your plant of choice will always get sufficient light for growth. Fact: Your laptop generates heat, and working so closely to it can make your day… uncomfortable. 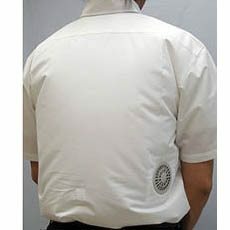 That’s why the air-conditioned shirt was invented – for your own personal, cooling comfort that operates at a fraction of what it takes to air condition a whole room. Great especially for the hot days of summer. Perfect for turning on when the clock hits quitting time, or for instant disco parties. 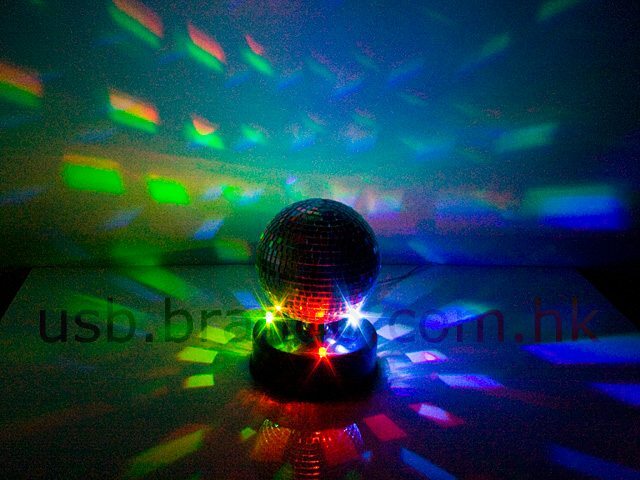 No more boring white lights — the three different colored LED lights provide an upgraded, psychedelic party experience. Just play some classic 70s hits like “Staying Alive” or “Do the Hustle,” and you’ll be throwing the best parties anywhere you go! Now, we typically don’t condone the placement of liquids anywhere close to your precious electronic equipment (they even put a phone right in the slot next to it, for goodness sake), but we couldn’t help but mention this odd laptop accessory. 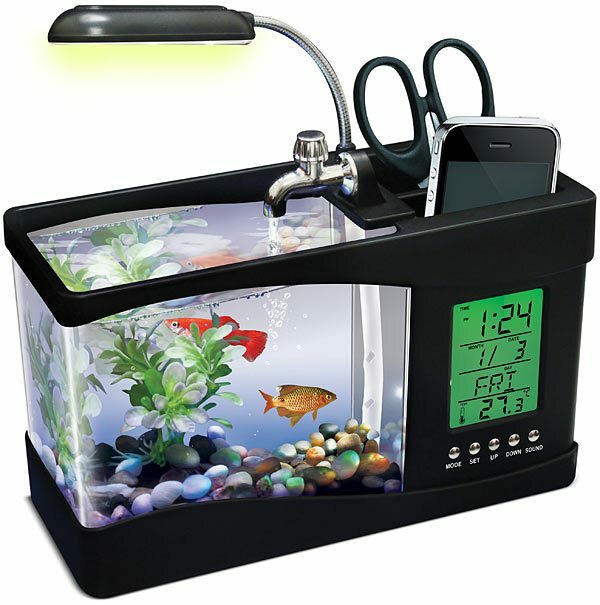 We suppose if you need a little zen and companionship at your workstation, get a betta fish, some pretty rocks, and you’ve got one unique desktop accessory that’ll definitely be a conversation starter. As far as laptop security goes, this may not be effective as some other measures, but it’s still pretty darn cool! 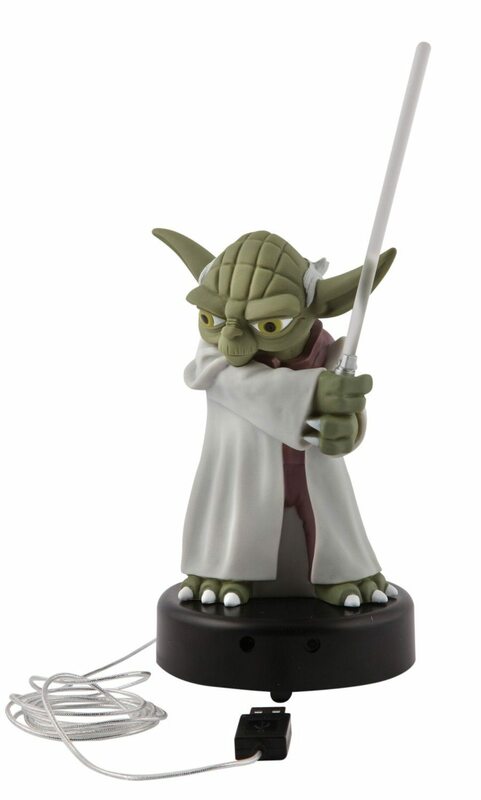 With Yoda plugged in, the motion detector at the front of the base will activate Yoda in defense mode. At the first sign of movement, Yoda will shout out 1 of 6 comments, including “A disturbance in the Force there is,” and “Retreat! Cover you I will.” While chaining a real, ferocious wampa to your laptop might be a better thief deterrent, this Yoda is much safer and a must for any Star Wars fan. 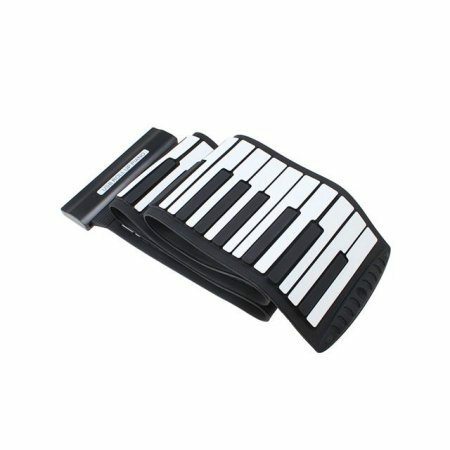 You’ll never know when your internal musical genius may come out and want to start playing “Moonlight Sonata.” Or, maybe, you want to impress everyone at the next party with a stirring rendition of “Chopsticks.” Be ready with this full, 88-key keyboard that plugs into your laptop via USB. You can even attach your headphones to it if you want to practice in private. Show mom that all those piano lessons weren’t for naught! With so many laptop accessories being invented every day, this is still only the tip of the iceberg. What are some other weird computer accessories you’ve seen? Perhaps you’ve been inspired to invent a new one yourself? Let us know in the comments!